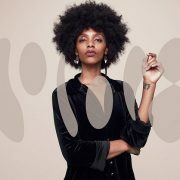 If you've ever gotten sucked into a blissful aural vortex while browsing YouTube/SoundCloud/Bandcamp/etc., you're well aware that the world is full of women who can saaang. 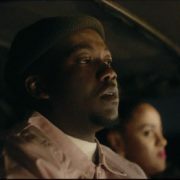 But in that multitude, the number of artists that possess the ability to plunge beneath the shiny surface of vocal talent into the murky depths of their soul is less plentiful. These exceptional few are the ones that stir us, the ones that give voice to our emotions by being transparent with their own. 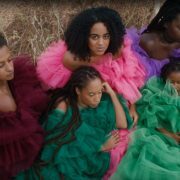 And as you'll witness below – courtesy the latest installment of COLORS – in this current generation of singers, Seinabo Sey is definitely one of the special ones. 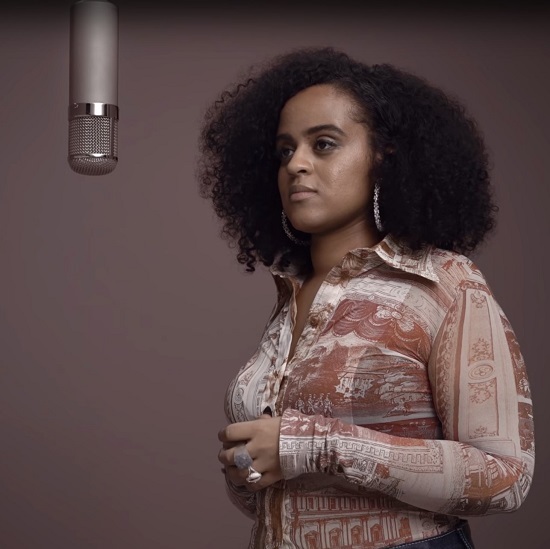 The Bounce-Worthy singer-songwriter stopped by the Berlin studio to deliver a stunning rendition of "Truth." 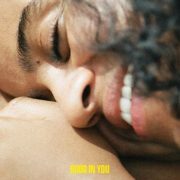 Lifted from her 2018 album I'm A Dream, the song paints a blemished portrait of someone trying to heal from a past relationship. 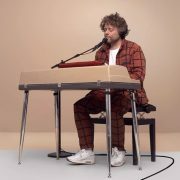 Backed solely by a piano, the heartache is palpable as she sings, "I spend most my days alone here, staring at my phone / Remembering you / Now I lay with all my shame, trying to dance away the pain / 'Cause I've drowned the truth." It's here, in her broken state, that the nuanced beauty of her rich voice comes through. 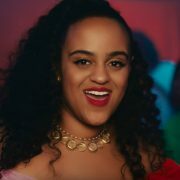 I'm A Dream is a collection full of great songs, yet Seinabo admits that this one is her favorite. After watching this performance, we're thinking we may need to bump "Truth" to the top of our list as well.